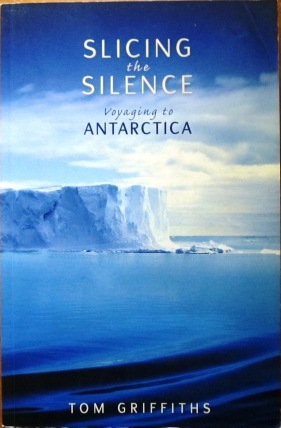 In the summer of 2002-03, acclaimed writer and historian Tom Griffiths voyaged the Southern Ocean to Antarctica. He was on board the first Australian ship to ‘ slice the silence’ of a year, arriving at Casey Station to deliver the new team of ‘winterers’ and take away the old. The author interveaves his own diary entries with rich and engaging essays on Antarctic history, science and culture. Signed by the author on the title page.